The Storied History of the Sundowner | Valet. 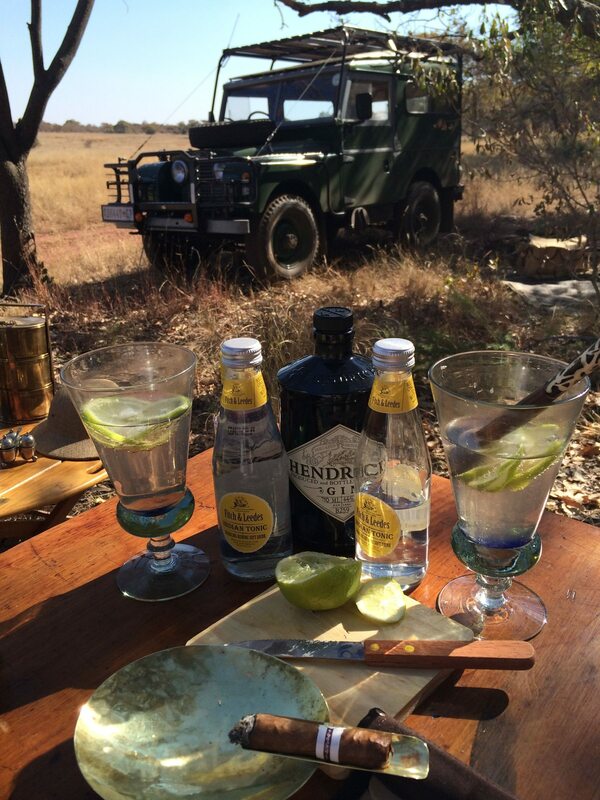 The gin and tonics being prepped out on the South African savanna by Hayward's Grand Safari. Picture it: the sun is setting over the African savanna. Streaks of red, orange and pink paint a vibrant sky over the trees as the seemingly magnified sun slips behind the horizon. The air cools, if only slightly, and the only thing left to do is to sit and reflect on the day. 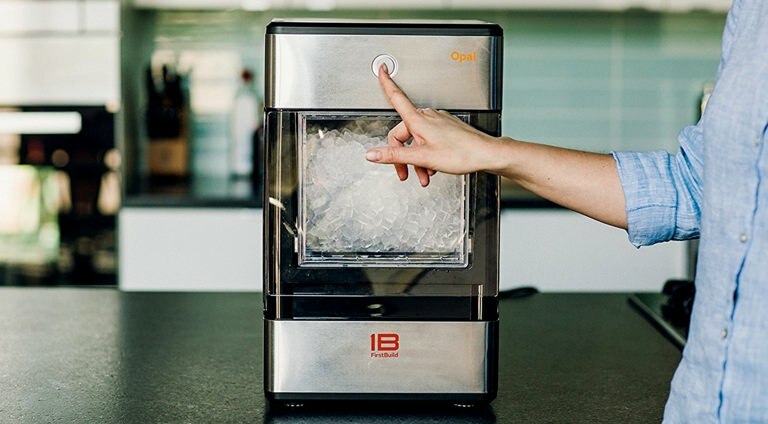 The fuel to help you do just that comes in the form of a crisp, refreshing gin and tonic. This is the ritual of the sundowner—a drinking tradition that originated in South Africa during British colonial rule, which marks the transition from day to evening. The drink of choice was, and remains, the gin and tonic. But this drink, which we now recognize as a classic cocktail, was in fact born out of necessity. In the early 18th century, it was discovered that quinine, an extract from the South American cinchona tree, was effective in treating and preventing malaria. Known among the indigenous population as the “fever tree” because its bark was able to stop chills and cure the sick, quinine was then distilled into a medicinal tonic water. 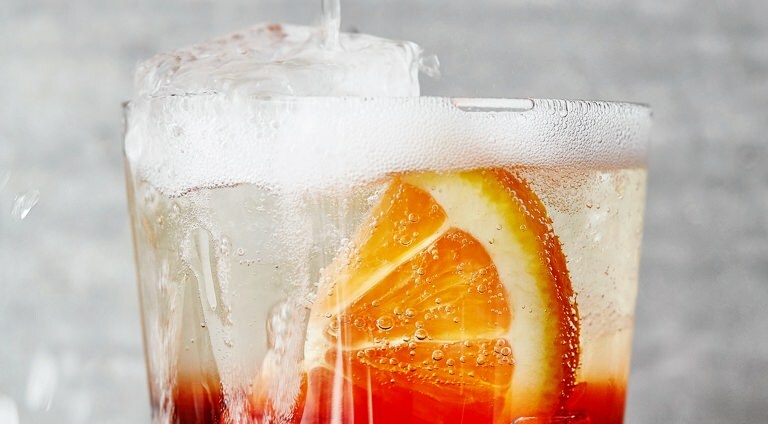 Which is how tonic water became an essential part of Britain's colonialism, consumed in warm regions throughout the empire to keep the deadly disease at bay. Though its taste in those days was bitter and harsh. To make the quinine tonic more palatable, British officers began to mix it with sugar and lime along with the gin that was standard issue to British soldiers as part of their supply rations. As the empire began to spread further through more malaria infested regions, the popularity of the G&T only grew stronger. 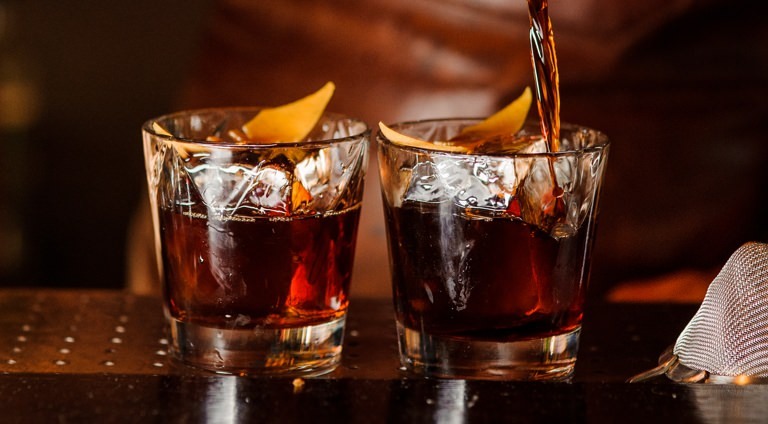 Soon enough, it made its way to the African continent, where it established itself as the drink of choice for high ranking officials, officers and visiting dignitaries—to be consumed not only to stave away malaria but also in social situations. Thus, the sundowner was born. Today, sundowners are less practical and more luxurious. A minibar of sorts can be set up on the hood of an open-air Land Rover. 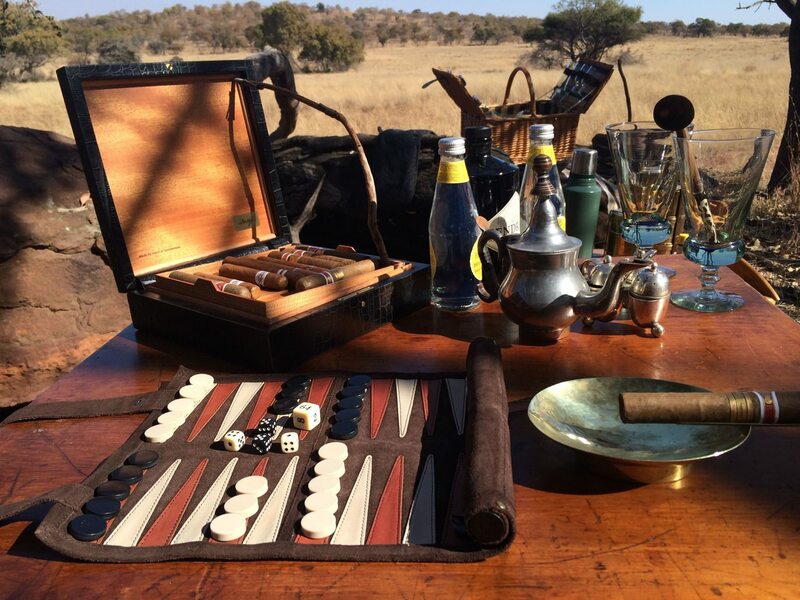 A field guide can produce a spread of snacks, cigars and games to help stimulate the conversation. It's a sumptuous transition into the evening, but still inexplicably tied with being out in the wild. A proper sundowner is an ideal way to wind down your day, no matter where you find yourself. It's a potent reminder to sit back, relax and take in the view. And while we no longer need the tipple for health reasons, I think we can all agree: the timeless gin and tonic really does cure all ills. Except, perhaps, hangovers. ↦ The best gin and tonic is made with a good gin, one with a slight citrus kick and a strong blend of botanicals. The field guides at Hayward's Grand Safari swear by Hendrick's. We also recommend Fever Tree tonic, because the brand sources their quinine from the last remaining plantation of original cinchona trees. 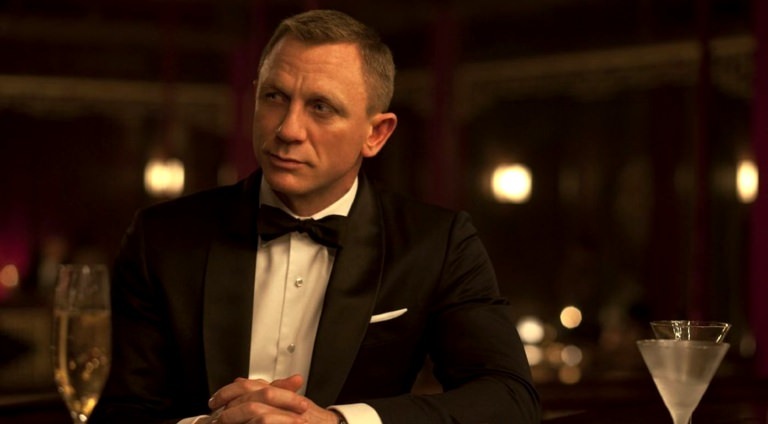 In a highball glass filled with ice cubes, pour the gin then top it with tonic. Stir and squeeze in your lime wedge. Add sunset, if possible.